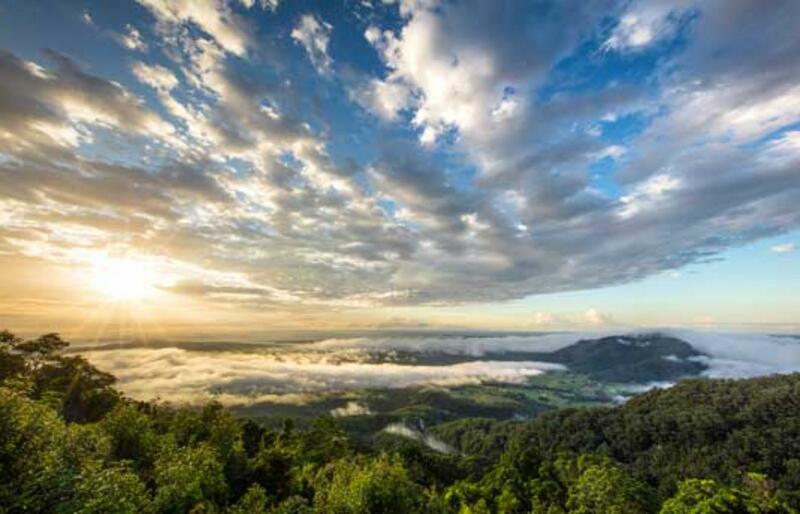 This day trip takes you from craft and cafes to waterfalls and sweeping escarpment lookouts. Start your journey at the iKew Information and Community Centre where you can collect maps and information on the area then head west to Kendall. 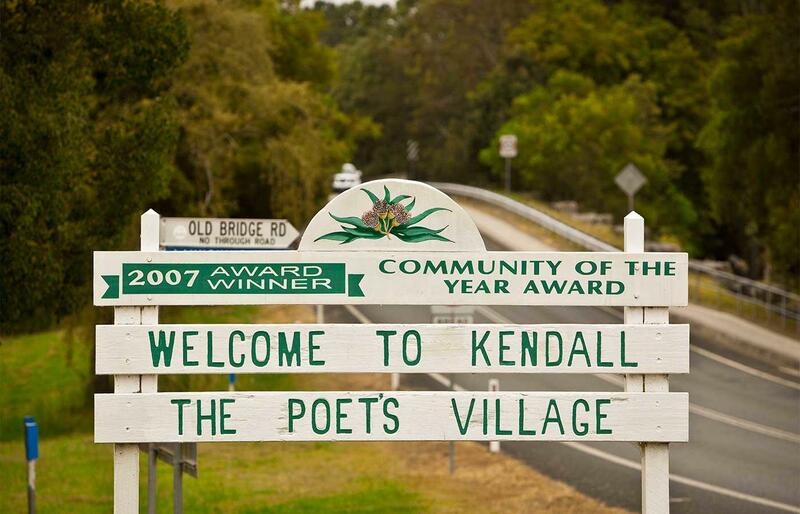 Kendall was named in honour of the great Australian poet, Henry Kendall, who lived in the Camden Haven from 1874 to 1881. 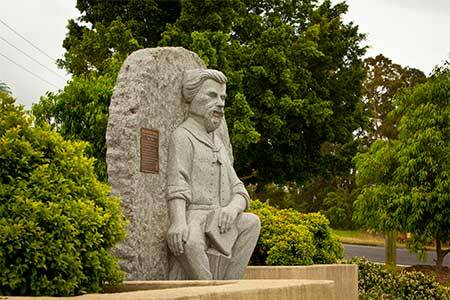 To celebrate the favoured son there is now a Poets’ Walk in Kendall. The poets musings, and those of other local poets, can be found on a series of power poles around the town. There are 30 in a very reasonable distance with the walk also taking you past many heritage buildings and other public art. Copies of the walk are available at the iKew Information and Community Centre. 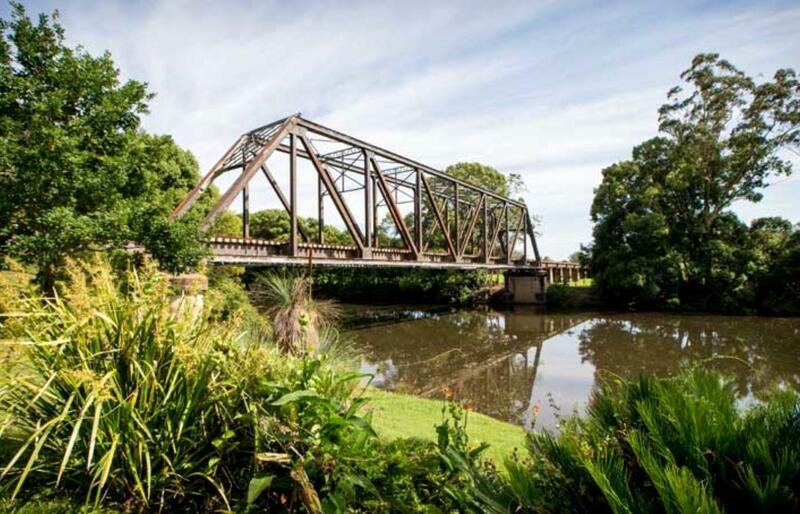 Kendall is a quaint village with heritage-style buildings, beautiful flora and fauna, picnic areas and a park by the river. 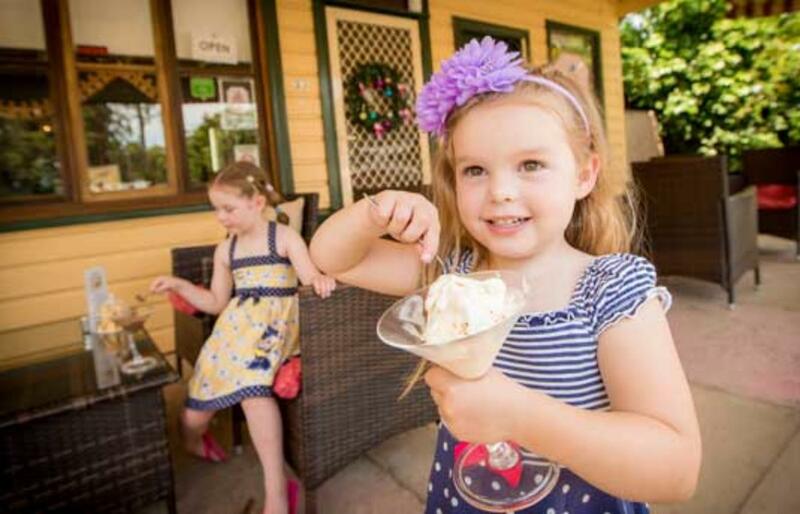 Take time out at the local café Miss Nellies, browse local handicrafts at the Kendall Craft Co-Operative at the local railway station, shop for hand-crafted leather shoes at Crafty Shoes or a preloved bargain at the Kendall Community Op Shop or Bookends. 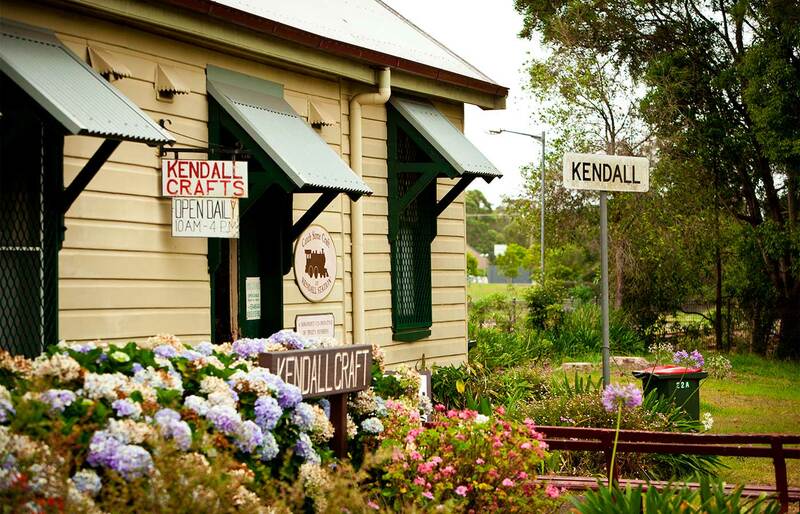 If you’re passing through on a Thursday the Kendall Meeting Place and Market Bazzar is on at the Kendall Community Hall. This lovely little community operated cafe and market provides fresh home cooked cakes and toasted sandwiches, local stall holders with a wide range of product and produce and a pick and pay market garden. 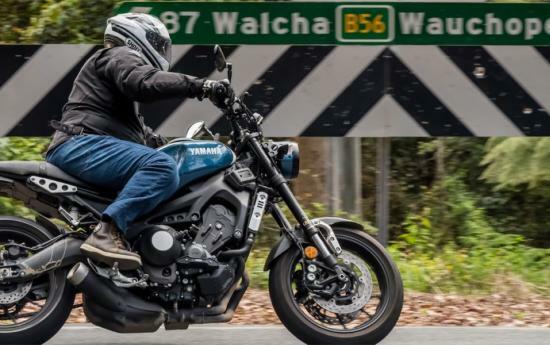 Once you’ve explored Kendall you’re off to Hannam Vale. Head west again on Lorne Road out of town past the school, turning left, after a scenic drive of approximately 10km, onto Stewarts River Road then right onto Hannam Vale Road. 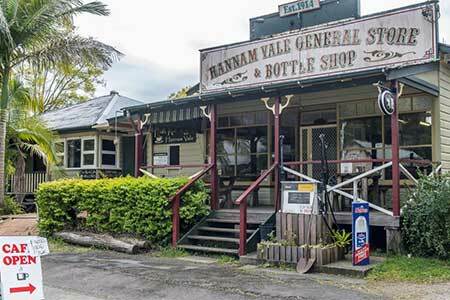 The quaint and quiet township of Hannam Vale has a historic school and a general store and café that is open 7 days. Continuing up Hannam Vale Road a favourite destination with locals is the swimming hole at Waitui Falls. 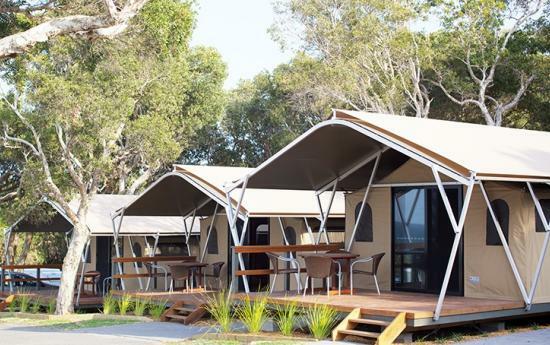 It’s an ideal spot for a picnic especially in summer if you have been picking blueberries at the nearby Brackenridge Blueberry Farm. 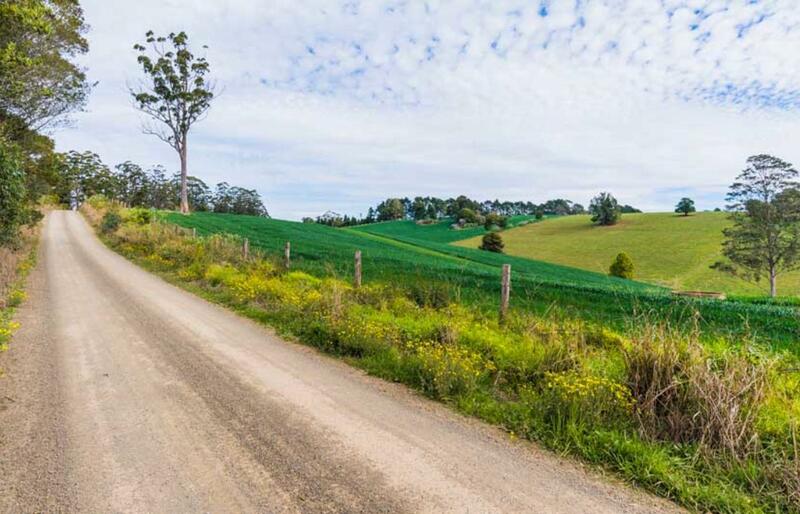 Continue on Coopernook Forest Way into Coorabakh National Park, which is well known for the views from its impressive rock outcrops. 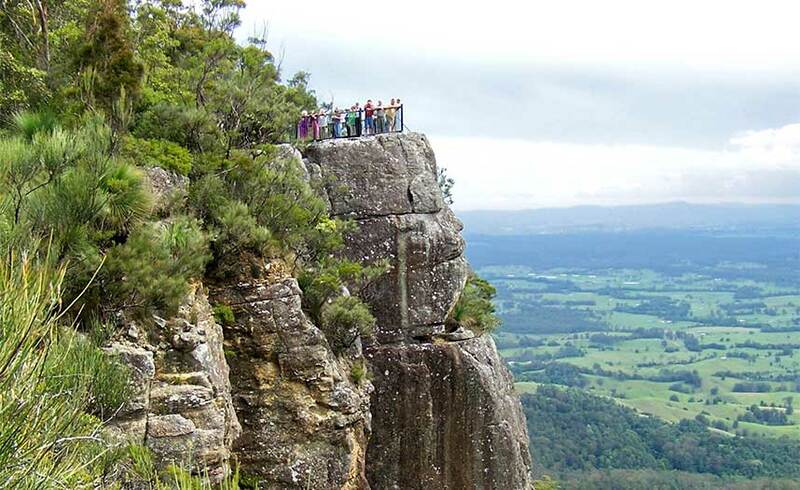 Flat Rock Lookout, perched on top of a 500 metre drop has stunning views of landscapes that were once part of a major volcano that dominated the Comboyne Plateau to the west. A little further on Big Nellie towers 560 metres above sea level and can be reached on foot from the Big Nellie Picnic Area. 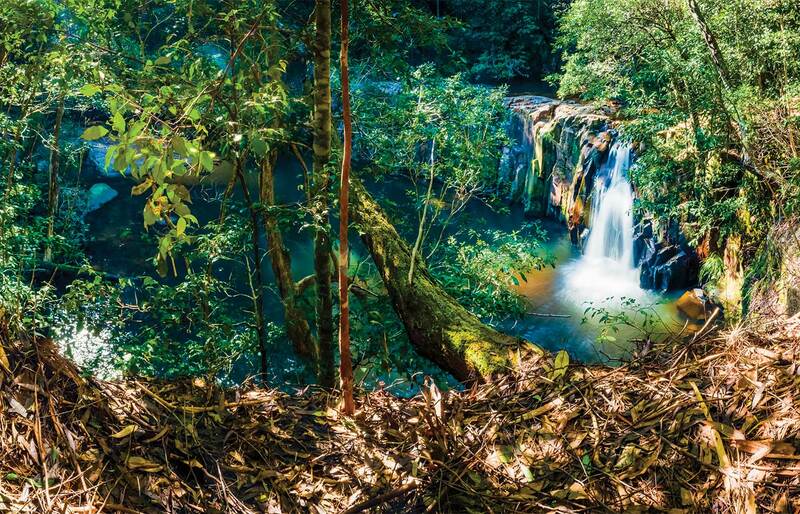 Starrs Creek Picnic Area is a rainforest sanctuary with majestic palms and crystal clear streams. 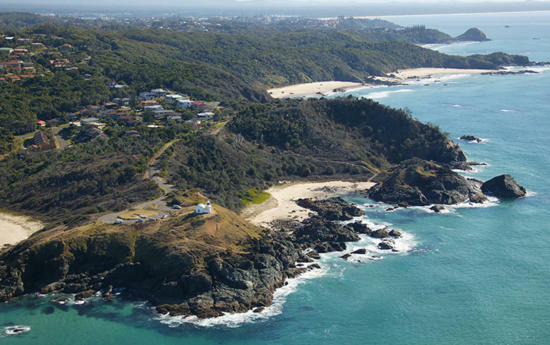 As you descend back to the coast, Newbys Lookout has views back across the Lansdowne Valley right through to the coast around Diamond Head. Don’t miss exploring Newbys Cave with its large overhanging rock formation. From here follow Forest Road back to rejoin the Pacific Highway. Road conditions: Sealed Roads. Unsealed roads through Coorabakh National Park suitable for conventional vehicles, subject to weather conditions. Caution required, 4WD recommended.